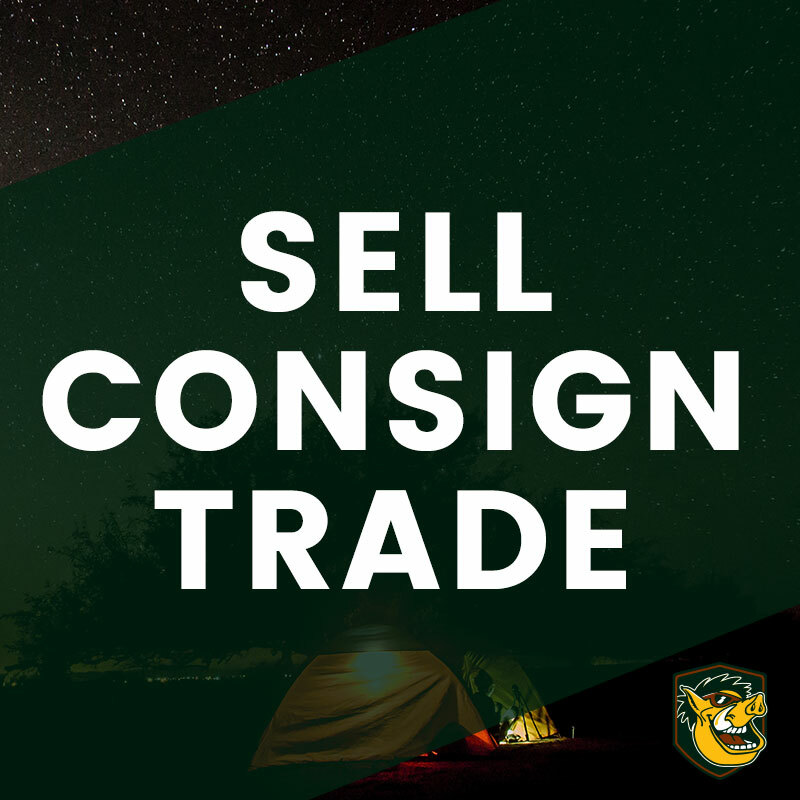 At Funhogz Gear Exchange our mission is simple: supply our local community with quality new and experienced sports equipment at affordable prices. 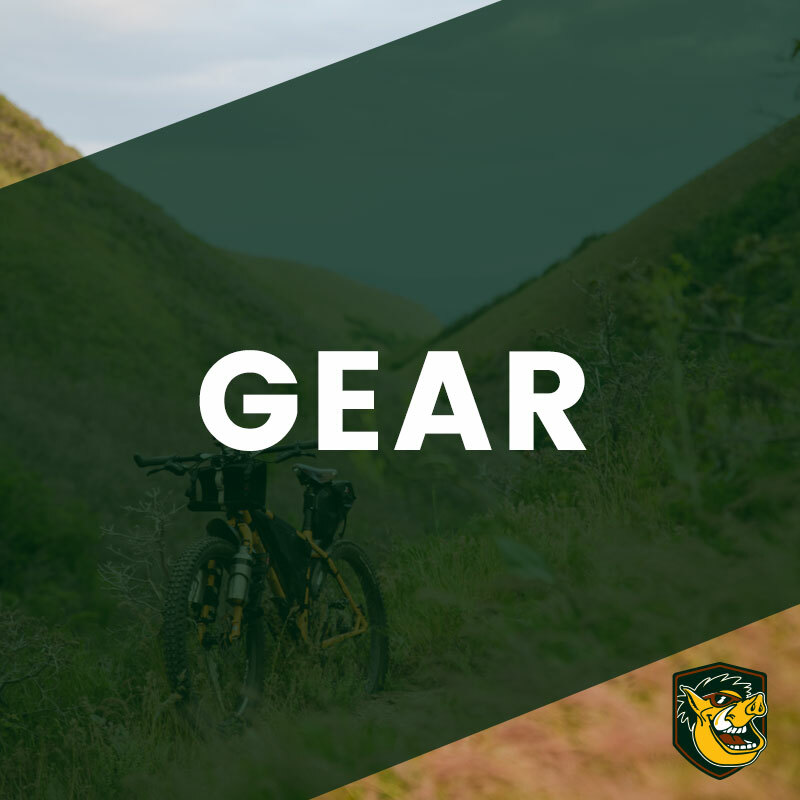 Our brick and mortar shop in sunny Cranbrook houses an ever- changing selection of equipment, accessories, clothing, and footwear for the whole family. 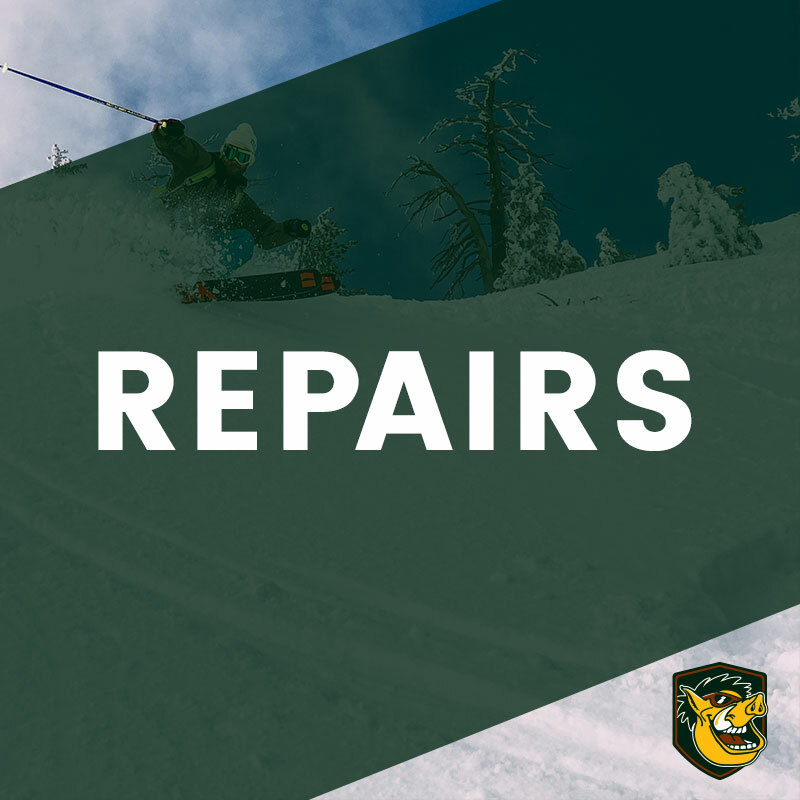 We also do repair and service work for bikes and snow-sliding equipment. 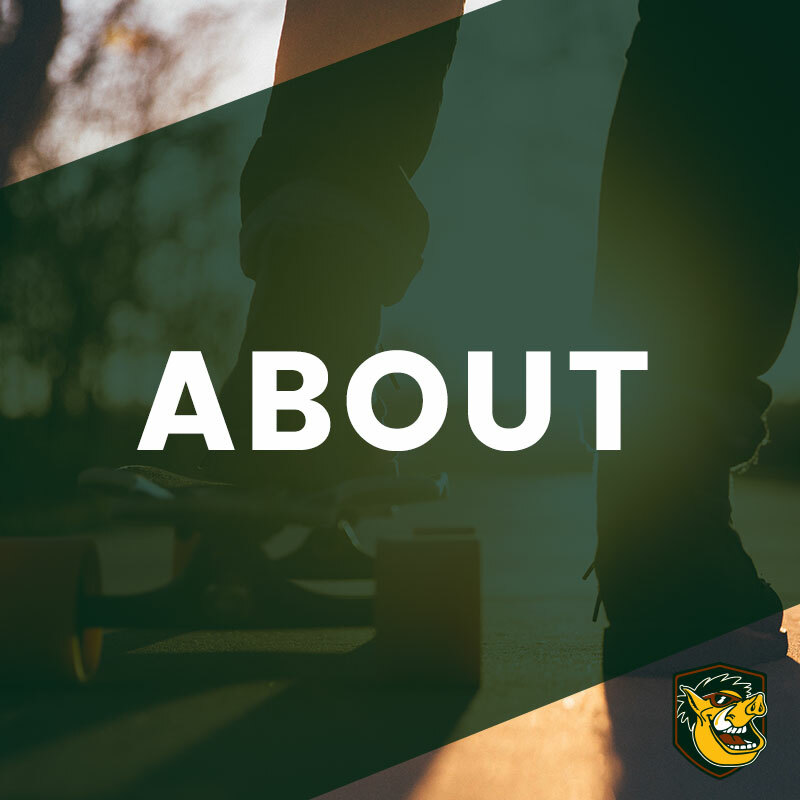 Let us help get your family ready for their next adventure. 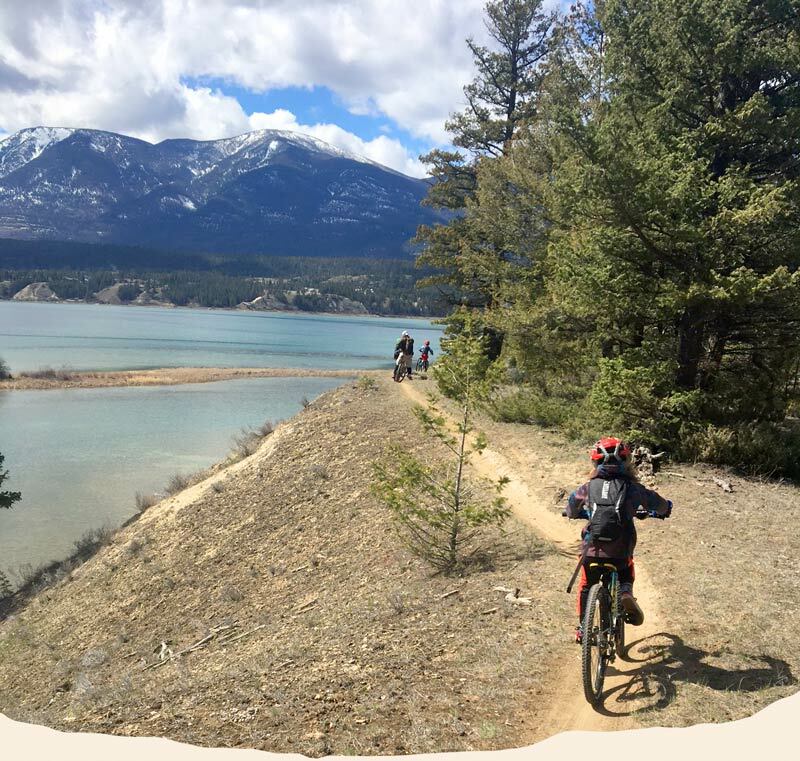 We have the knowledge and experience needed to set you up for life in the Kootenays.